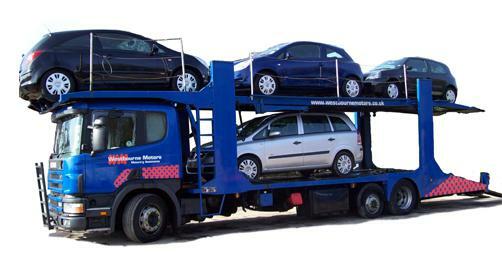 Providing new car collection and delivery for Franchise Dealers. Unbeatable fixed prices for nationwide new and used car deliveries. High standard and Quality of service. Our smart and efficient workforce will work on behalf of your dealership.